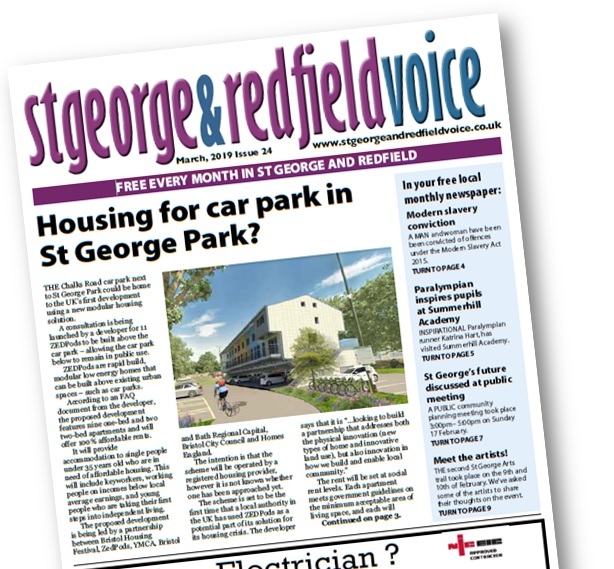 Learn about exciting new plans to make significant improvements to St George Park, Bristol. 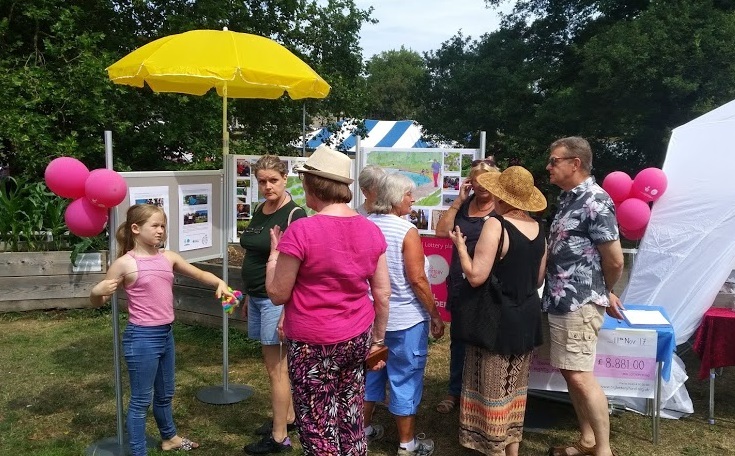 After years of consultation and informal discussions, the Friends of St George Park group have unveiled exciting plans to develop St George Park. 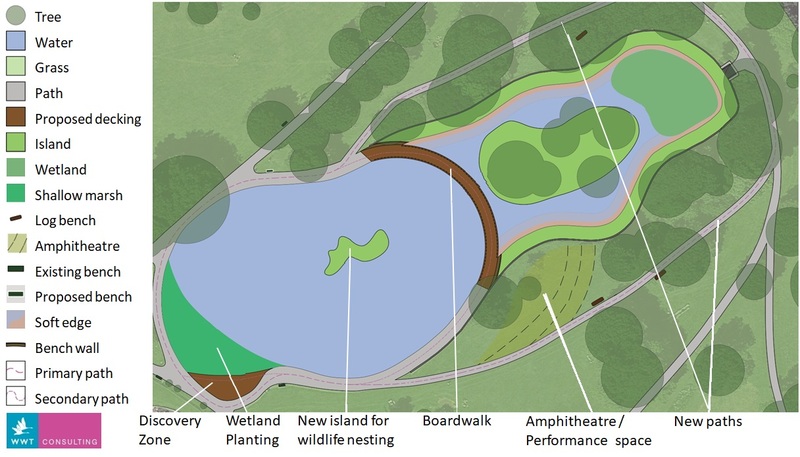 The plans include a new path around the island end of the lake so that people can look down on it rather than walking directly around the lake. Also included in the proposals is a new wooden bridge across the centre of the lake. Overlooking the lake, the proposals include a new performance space. 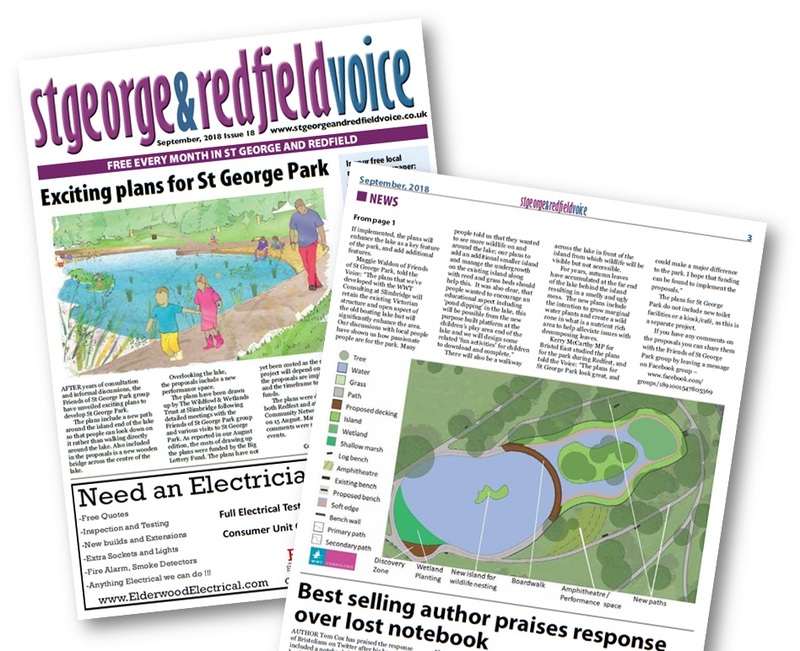 The plans have been drawn up by The Wildfowl & Wetlands Trust at Slimbridge following detailed meetings with the Friends of St George Park group and various visits to St George Park. 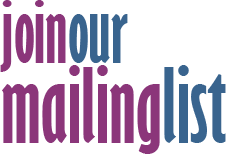 As reported in our August 2018 edition, the costs of drawing up the plans were funded by the Big Lottery Fund. The plans have not yet been costed as the costs of the project will depend on which of the proposals are implemented and the timeframe to secure the funds. 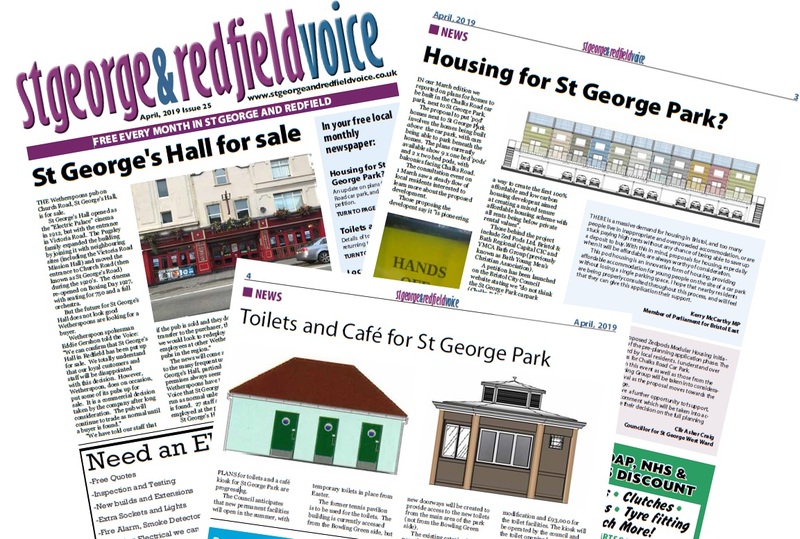 The plans were displayed at both Redfest and at a St George Community Network meeting on 15 August. Many positive comments were received at both events. 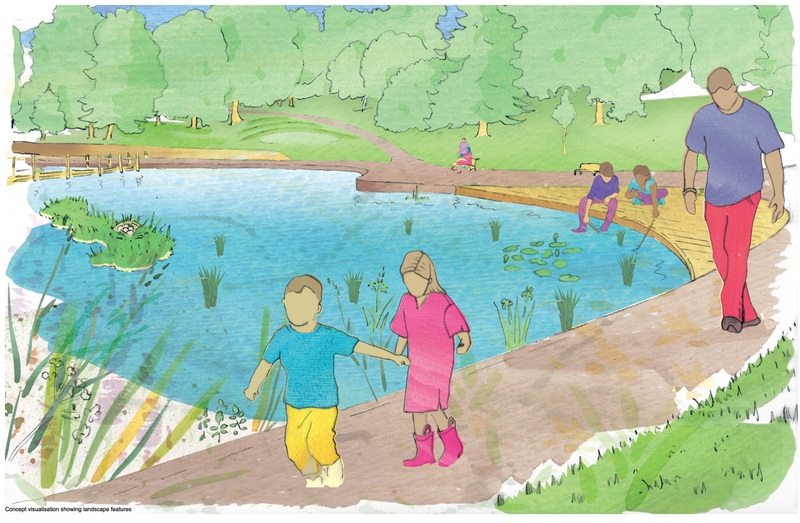 If implemented, the plans will enhance the lake as a key feature of the park, and add additional features. There will also be a walkway across the lake in front of the island from which wildlife will be visible but not accessible. For years, autumn leaves have accumulated at the far end of the lake behind the island resulting in a smelly and ugly mess. The new plans include the intention to grow marginal water plants and create a wild zone in what is a nutrient rich area to help alleviate issues with decomposing leaves. 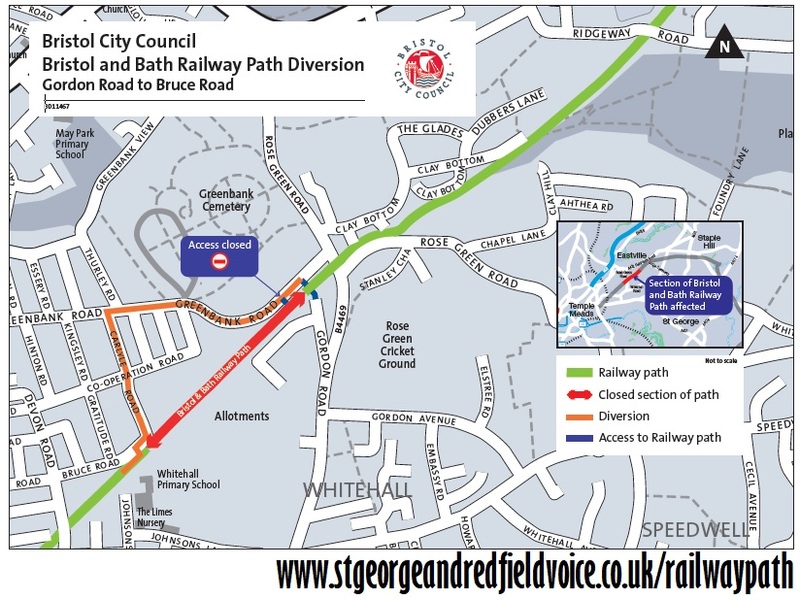 The plans for St George Park do not include new toilet facilities or a kiosk/café, as this is a separate project.